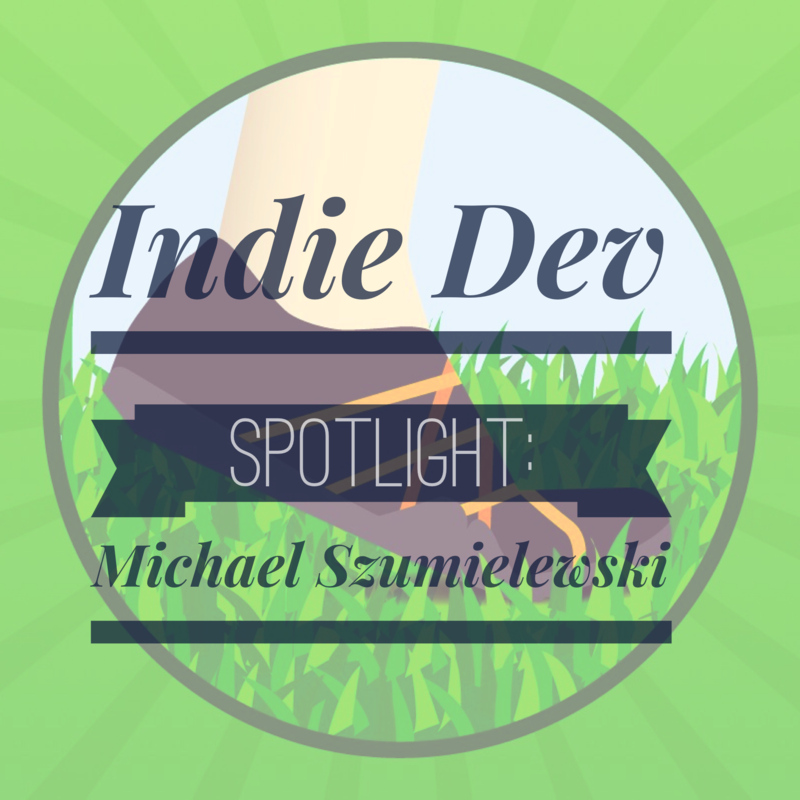 Michael Szumielewski is an independent developer from Germany. 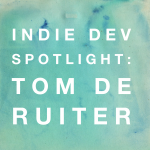 He started developing iOS apps in 2013 as an experiment after a failed web startup. He feels that Apple’s App Store rewards quality work. He taught himself Objective-C and started with a simple weight tracking app, WeightDrop, which gained some traction in the App Store. 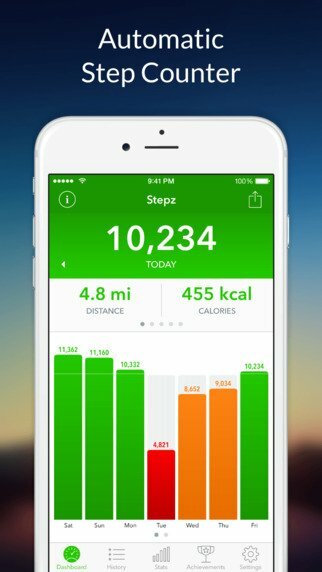 His most popular app is Stepz, a step counter that encourages users to take at least 10,000 steps per day for better health. It runs in the background with the built-in Apple Motion Coprocessor. Michael knows that making a living as an indie developer is tough. The numbers prove that only a minority of app developers earn enough money to support themselves from the apps they make. Nowadays, it’s not enough to just build an app. That’s the easy part for most developers. What comes next is hard, the marketing and monetization. For Michael, the essential element to making it in the App Store has been to have a great product that people like and find useful. Building on that, every app developer has to learn App Store marketing to get more visibility and more downloads. The mobile world and iOS are constantly changing, so it’s also important to learn new things as they arise and be fast to implement them when it makes sense for your apps. Today it’s not only an iPhone app, but we also have the iPad, Apple Watch, and Apple TV. As a new developer, it’s easy to get overwhelmed with all the different APIs to learn. Michael feels it’s important to learn the basics first and work your way up to new APIs when you need them. Also, knowing best practices is more important then ever. A major obstacle Michael dealt with at the beginning of his app business was that he had no idea what he was doing in a lot of areas. As a small developer, you obviously don’t have any marketing budget, so visibility is an issue. 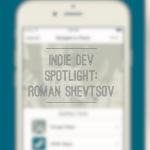 What he sees with a lot of indie developers is that they are excellent at making apps but poor at marketing. To get more downloads, you have to learn a few App Store marketing basics that will significantly improve your app’s visibility. App development is fun, but if you want to make a living, it’s also a lot of hard work. You have to become skilled in many areas: programming, design, marketing, monetization, business, and taxes. Recently, Michael’s biggest problem has been time. When you work alone, you are the bottleneck of your company. If you don’t code, then nothing gets done on the product side of things. This is frustrating sometimes but forces him to concentrate on the most important things every day. You have to learn to say no to a lot of ideas and feature requests and focus on what’s beneficial for your app company. As for the future of iOS, Michael thinks that Swift will be huge, especially for people who are just starting out with iOS development. He likes Objective-C, but the iOS dev world is changing, and soon there will be less and less room for it. Also, 2015 has proven to him that new opportunities are constantly arising, for example, Apple Watch, ad blockers in iOS 9, and the new Apple TV. You can still make it in the App Store, but you just have to look for these opportunities and build quality products around them. Now that his apps have gotten over 3.6 million downloads, he is looking to expand from a one-man operation to a company with several developers. 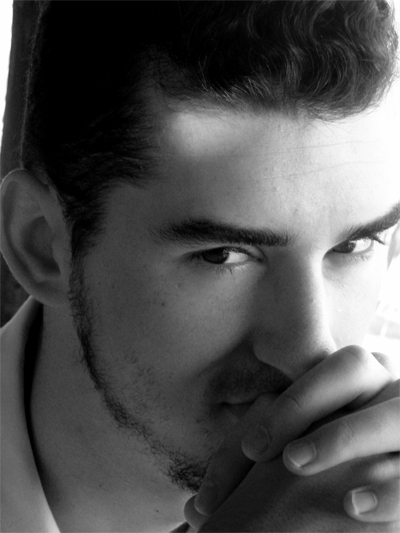 Michael can be reached at [email protected], on Twitter at @visu, and his website.